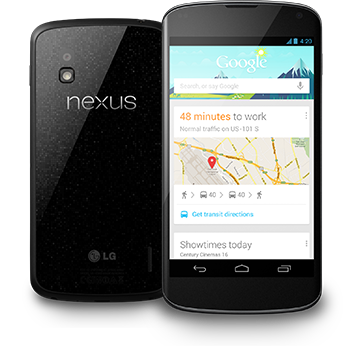 Putting aside all the supply issues related to the Nexus 4, this device really put LG back on the smartphone map. Now Korea Time is reporting that LG is already hard at work designing the next version of the Google branded uber-phone. Considering when the Nexus 4 was released, I doubt we'll see the Nexus 5 during this month's Google IO but we'll have to wait and see.